For some people, it’s their speech pattern – puckering or pursing their lips when they speak. For others it could be due to the way their teeth or gums may have receded through the years along with loss of bone mass as they have aged. Some people may be subconsciously tensing their mouth throughout the day or when they sleep. Regardless of what is, Lasting Looks Clinic in Toronto can help you. One option available can include small amounts of Botox injected into specific muscles in the peri-oral area. This will prevent the involuntary pursing and puckering. Botox may be used on it’s own or in combination with fillers such as Teosyal or Juvederm to lift and fill the lines if they are deeper. Another option depending on the choice of product, would be the Ultherapy 1.5mm transducer. This treatment can be used to stimulate and tighten the collagen around the mouth as well. Lasting Looks Clinic almost always recommends C’Esta Lips from Jan Marini for twice daily use on the area around the lips to help replenish collagen, diminish lip lines, and to maintain your results as well. By now you have heard of injectable fillers being used for plumping lips, building up sagging cheeks and filling nasal labial folds. But did you know that by combining injectable fillers with Botox Cosmetic we can give your face a more youthful and more rested look? At Lasting Looks Clinic in Toronto our experts can use the appropriate fillers like Juvederm, Teosyal, Restylane to inject into various areas such as the mid face or cheek to gain back volume that is lost with age or weight loss. 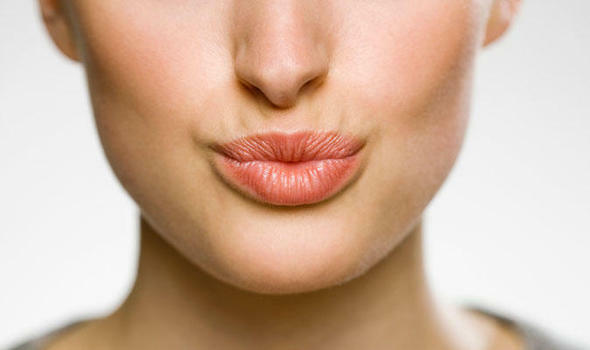 We then will use dermal filler to gently enhance lips and smooth out lines around the mouth, chin and jawline. 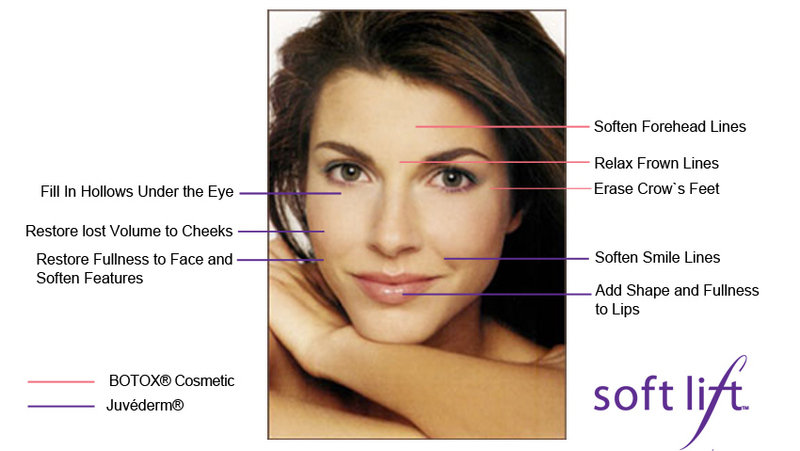 The next step to a more youthful appearance is to then add Botox Cosmetic. Botox Cosmetic will relax the muscles especially in the forehead, frowns and around the eye area giving you a more relaxed and rested appearance. We at Lasting Looks Clinic in Toronto have been using this 2-step approach for many years giving our patients a wonderful youthful appearance that never gives away their true age. TEOSYAL® Kiss New Formulation redefines the lips, and softens the lips with more hydration. The new Teosyal Kiss Formulation is said to last longer than the original, up to one year. TEOSYAL® Kiss New Formulation is also available with lidocaine for added comfort. Come and visit us at Lasting Looks Clinic in Toronto for your trial!